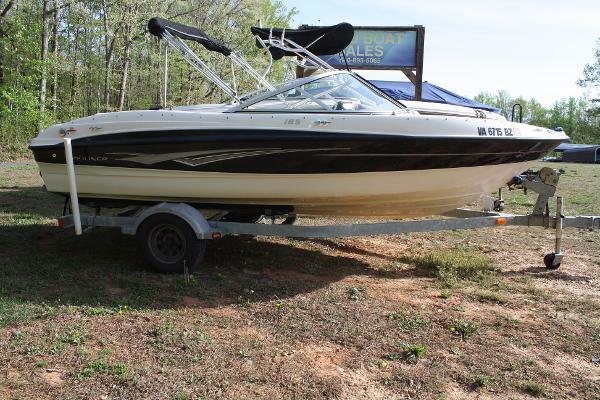 2004 Bayliner 289 Classic Just listed and ready for its new owner! 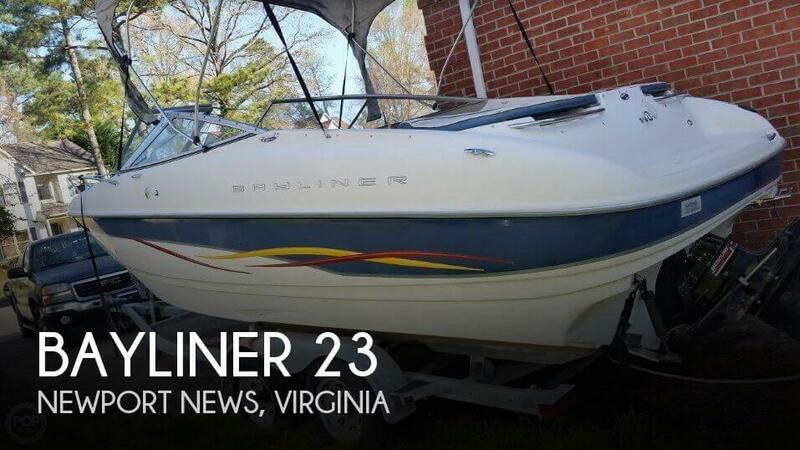 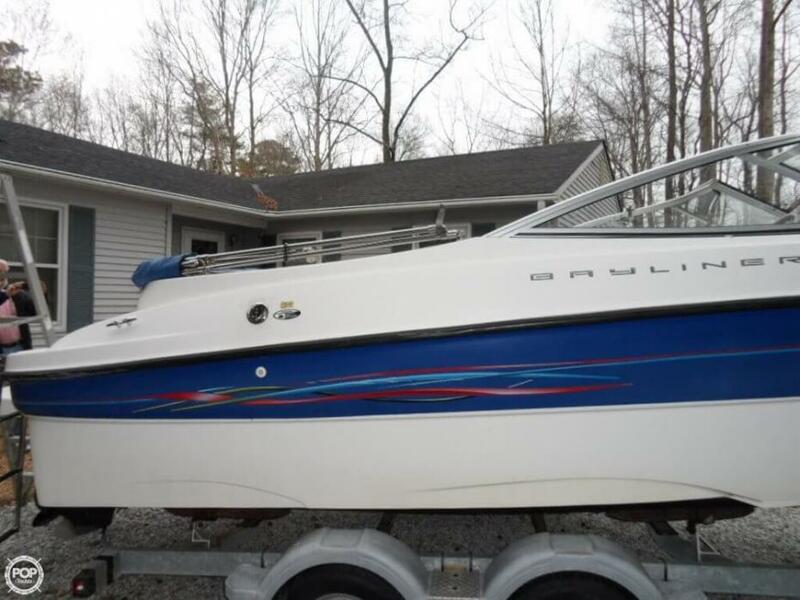 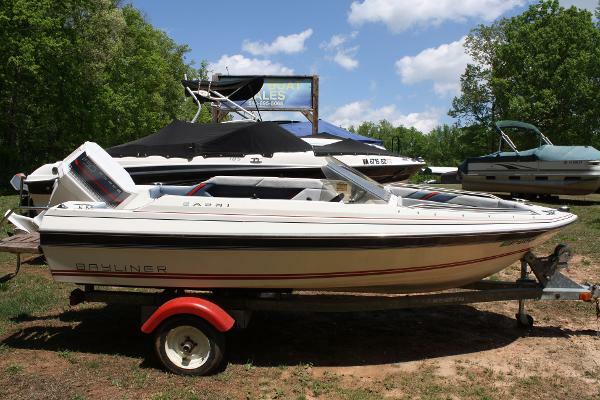 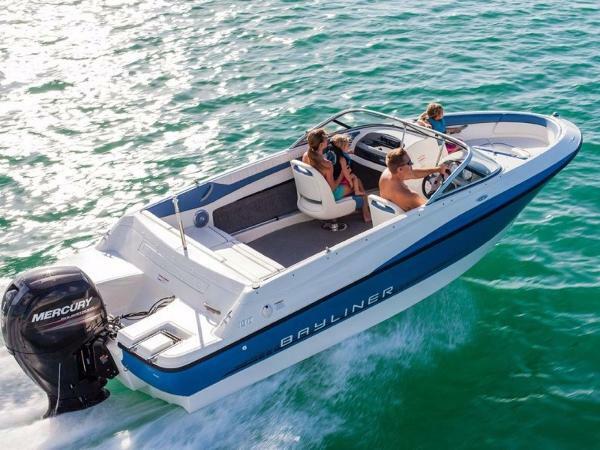 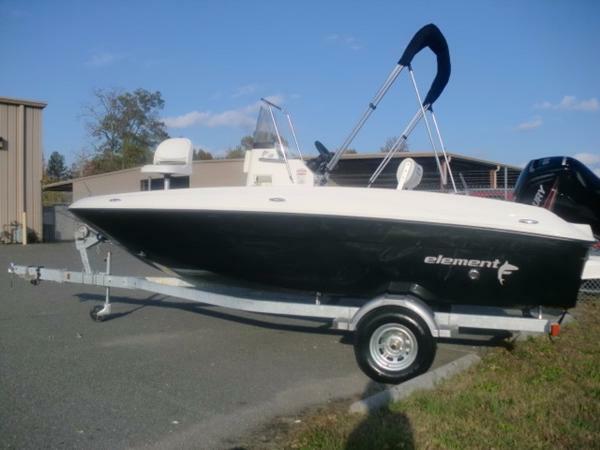 This One Owner 289 Bayliner Classic is loaded with all the bells and whistles. 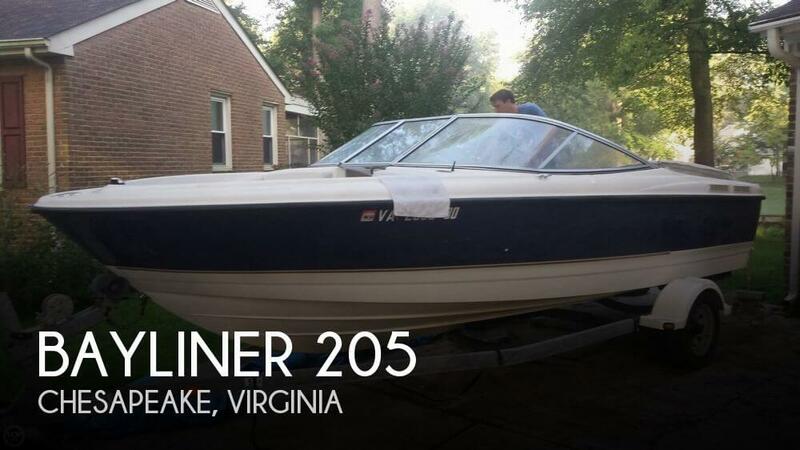 All the vessel maintenance is up to date and documented. 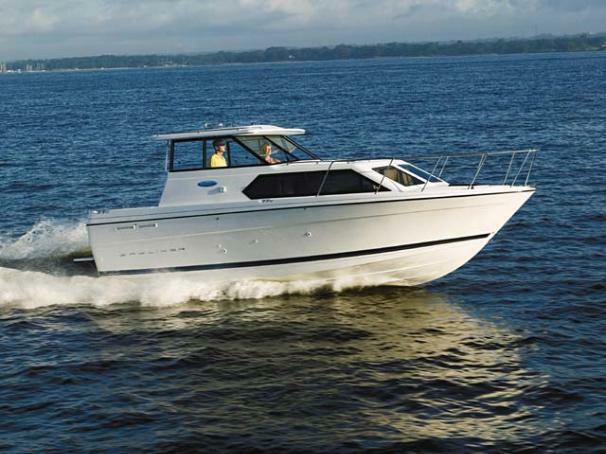 She is equipped with a Mercursier 350 Mag MPI engine and Bravo 2 outdrive, the workhorse of the Mercursier outdrives. 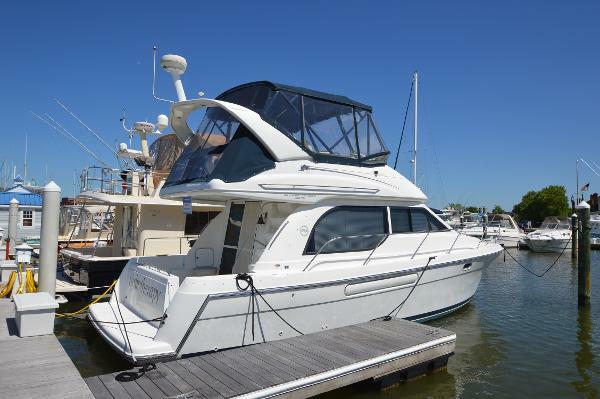 The cabin has Air conditioning, electric stove, frig, sink, head with shower, Aft cabin with queen size bed, dinette, v-berth forward bed and plenty of over head lighting. 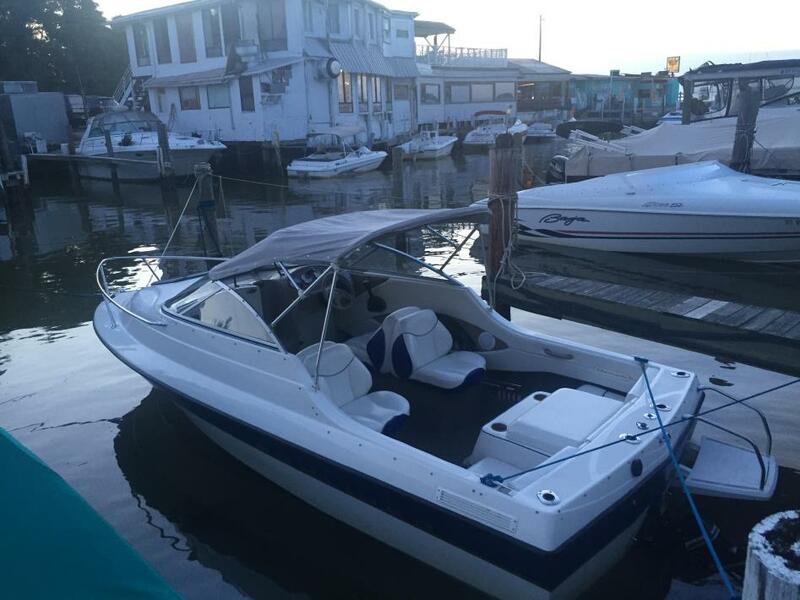 The cockpit has a Garmin 4210 GPS unit, VHF radio, fish boxes in the floor, cockpit enclosure and aft canvas. 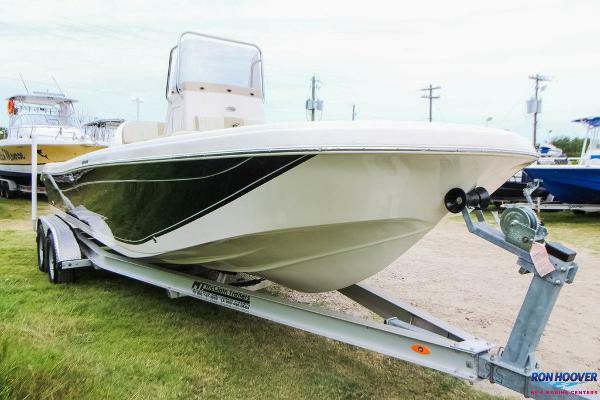 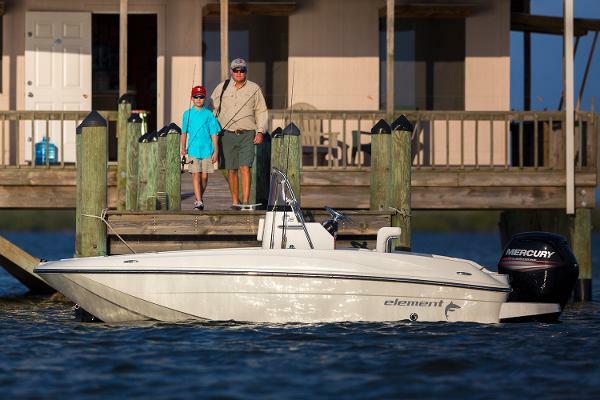 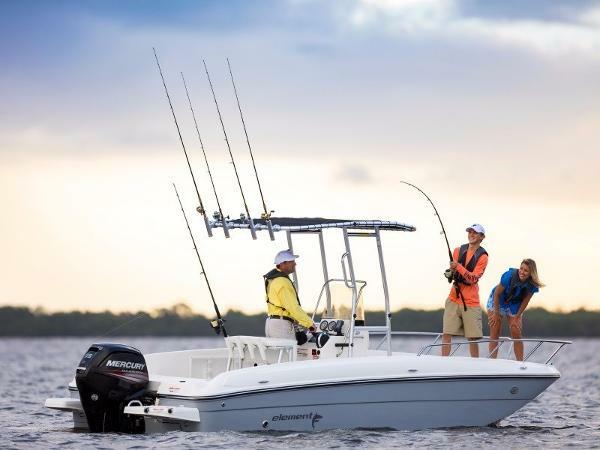 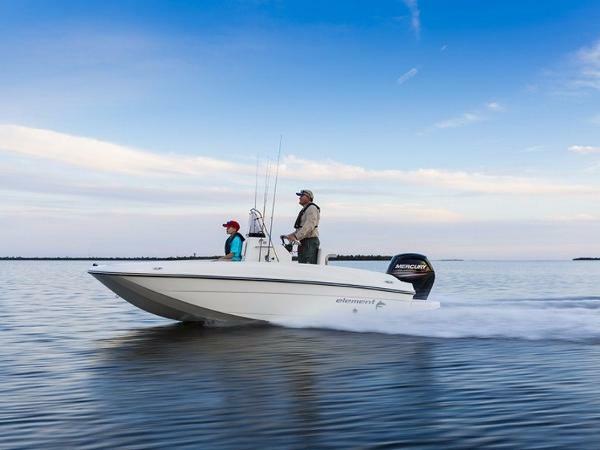 If you are looking for a boat that you can take the family out, do a little fishing and then stay overnight on, this is the one for you. 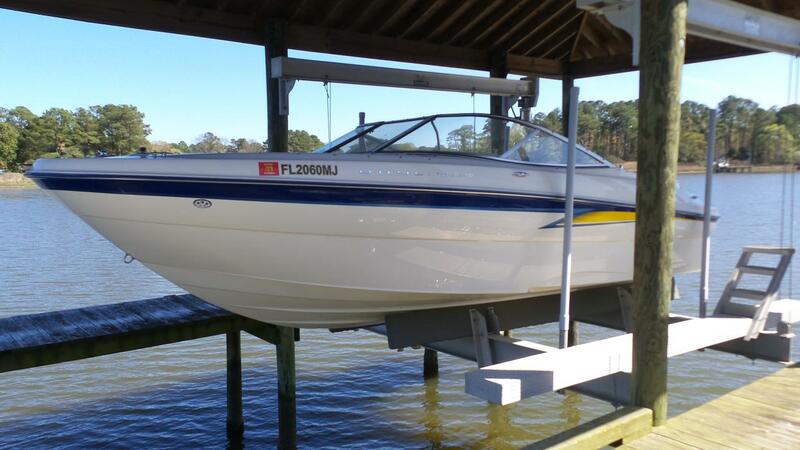 Give me a call today for your private showing.